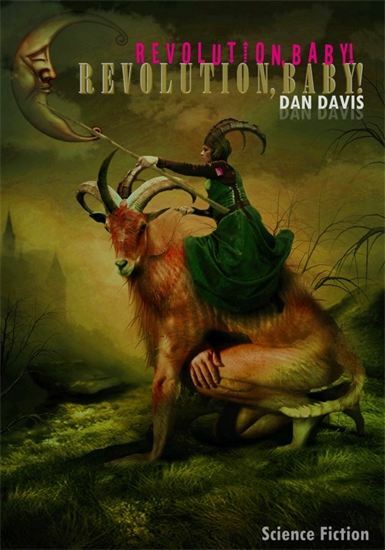 Dan Davis - Revolution, Baby! 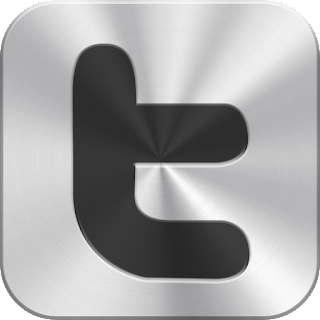 - February 2014! 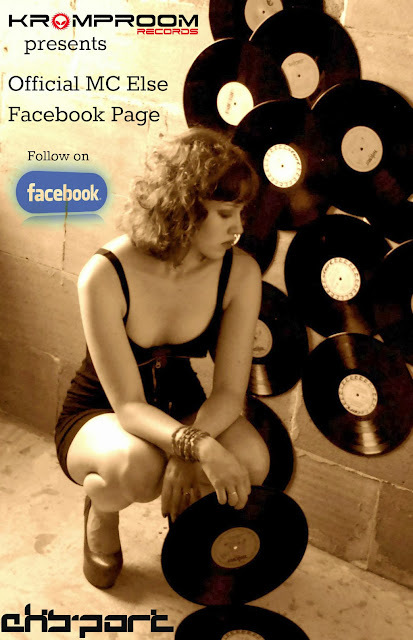 Kromproom New Single - Coming Closer in 2014! 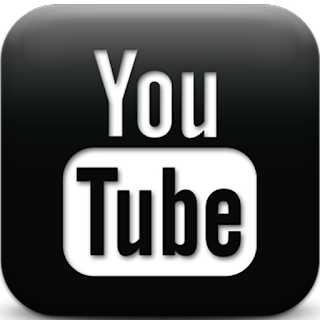 EKS-port - Start-Stop System - Free Listening on SoundCoud! EKS-port ABS Remixes - Cloudcast on Mixcloud! 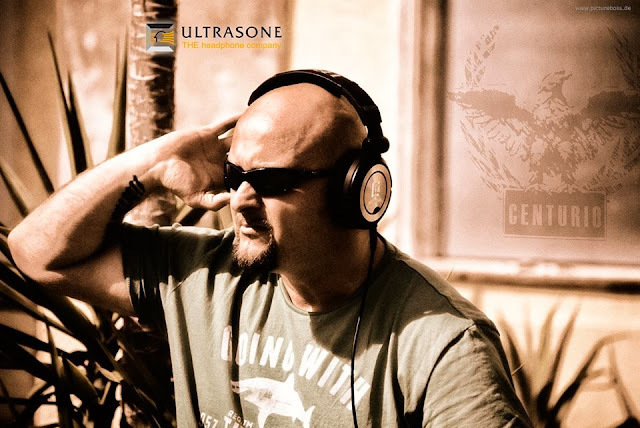 New Sound - Preview Epic Soundtrack Hadrian - Free Listening on SoundCloud! EKS-port ABS Vol. 2 - OUT NOW! EKS-port ABS (Psychic Force Remix) - Free Listening on SoundCloud! 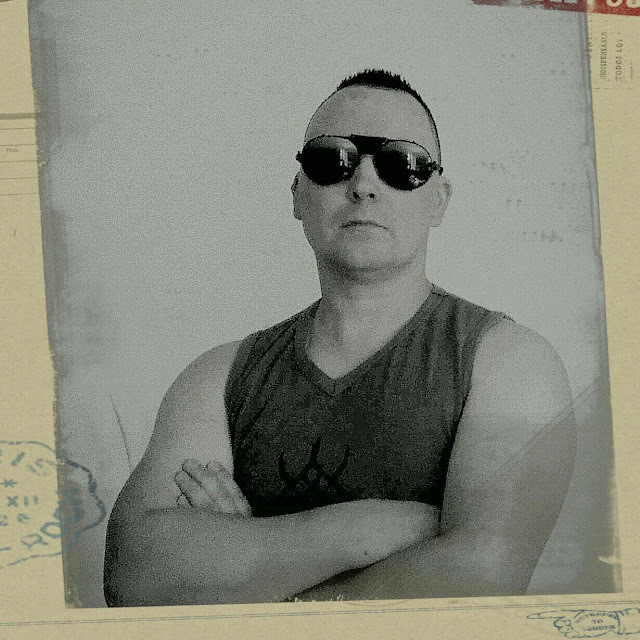 EKS-port ABS from the recent album 7788 km/h - Free Listening on YouTube! 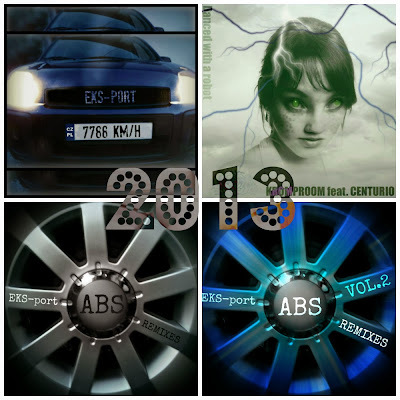 EKS-port - ABS Remixes Vol.2 - 01.10.2013 Available Worldwide! 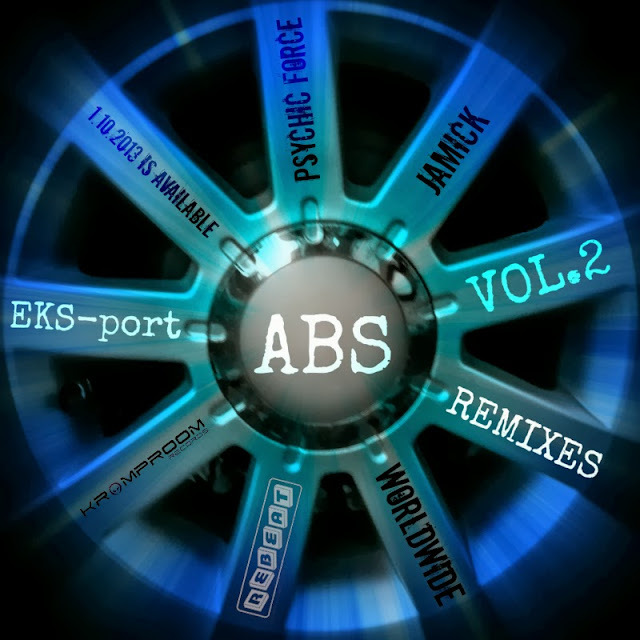 EKS-port ABS Remixes Vol. 2 - Coming Closer! EKS-port ABS (Vulturius Remix) - Free Listening on SoundCloud! EKS-port ABS (Dubtron Remix) - Free Listening on SoundCloud! EKS-port ABS (KrompRoomRemix) - Free Listening on SounCloud! 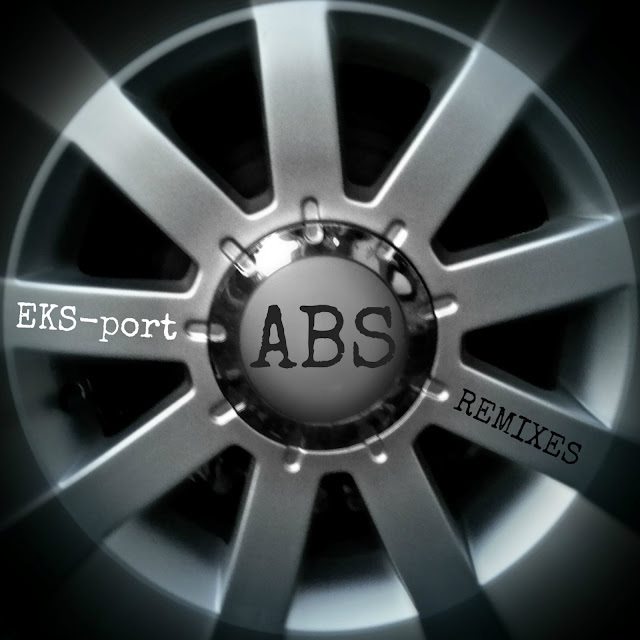 EKS-port - ABS Remixes - OUT NOW! EKS-port ABS (Radio edit) _promo - Free Listening on SoundCloud! 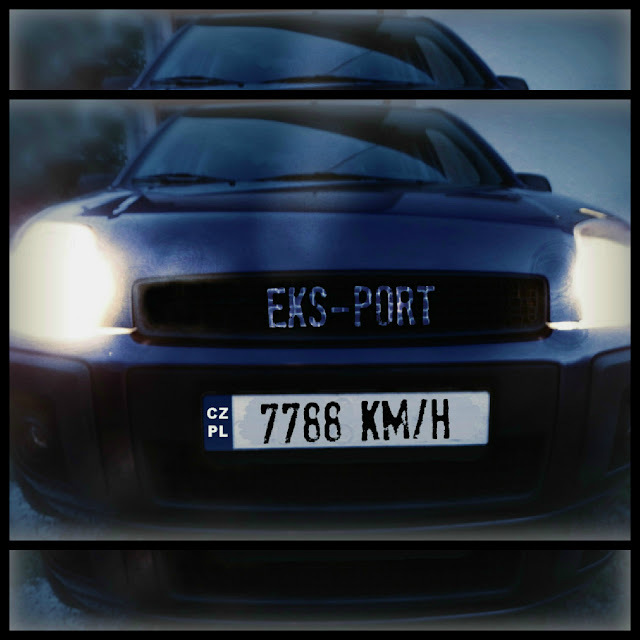 Free Listening Track ABS on SoundCloud From EKS-port Album 7788 kmh! KROMPROOM Presents EKS-port - ABS Remixes - Coming Closer! 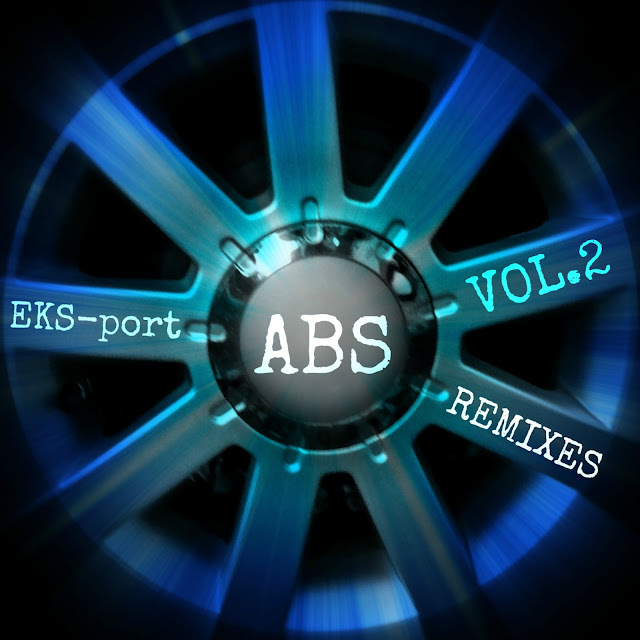 VULTURIUS Presents EKS-port - ABS Remixes - Coming Closer! DUBTRON Presents EKS-port - ABS Remixes - Coming Closer! EKS-port Physical Audio CD Album 7788 kmh Is Available To Buy on Amazon.de! 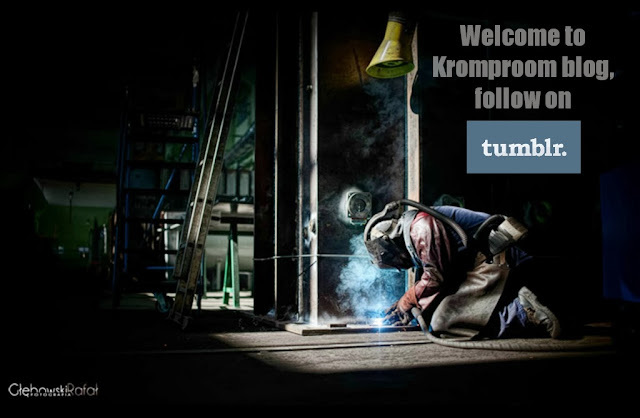 Kromproom - Ethnism - feat. Centurio - Free Listening on SoundCloud! The Single - Kromproom feat. 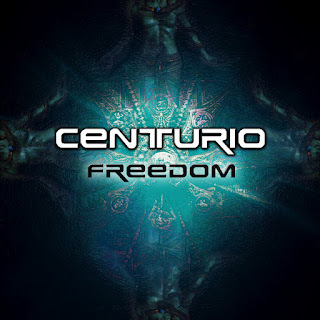 Centurio - Danced with a Robot - OUT NOW! 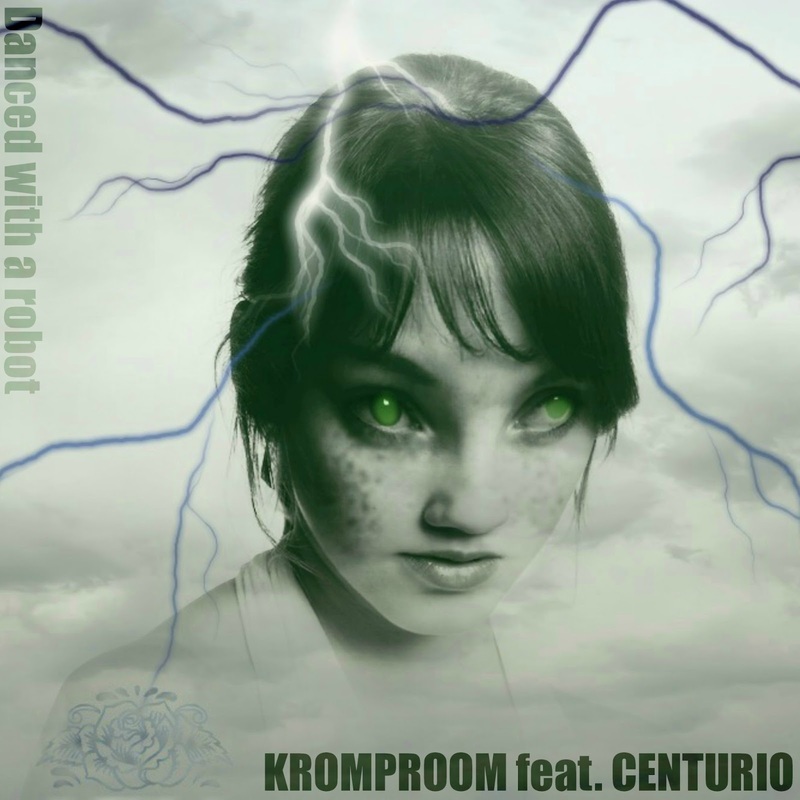 Kromproom - Danced with a robot - feat. Centurio - Free Listening on SoundCloud! CbK - Vergessen Sie alles! 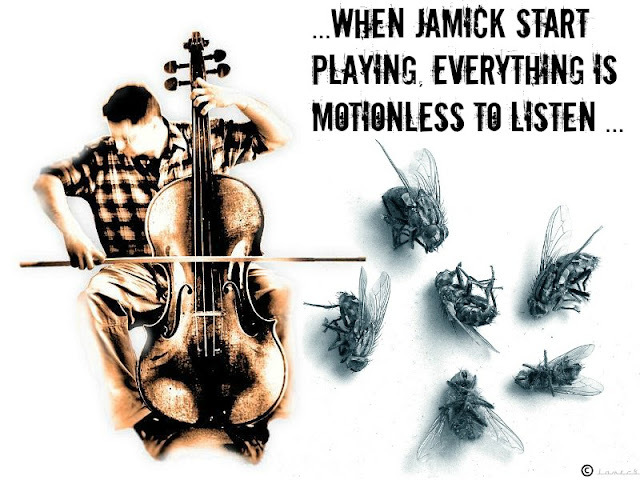 Free Listening on SoundCloud!